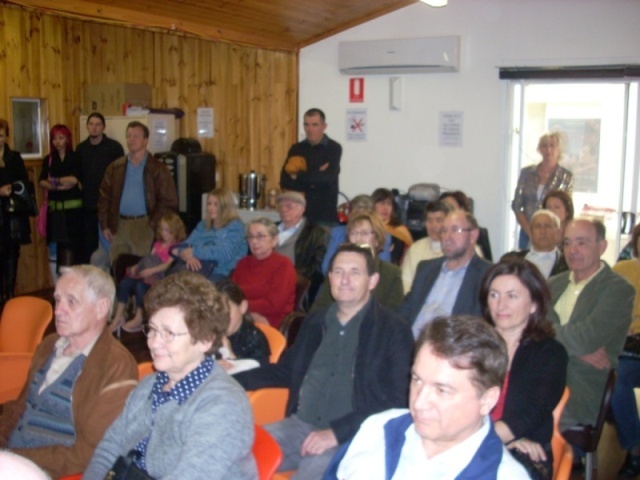 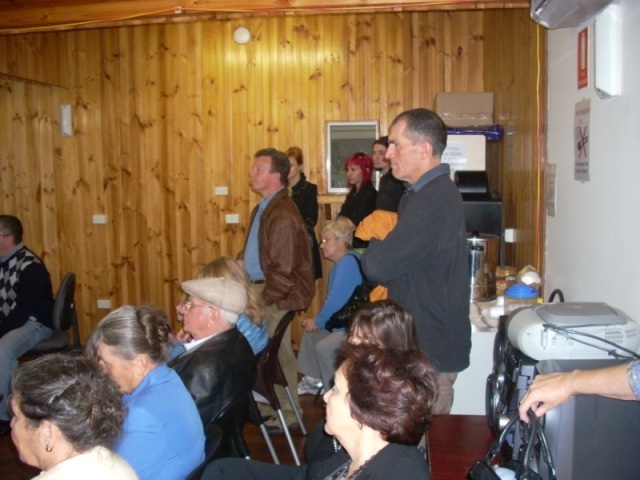 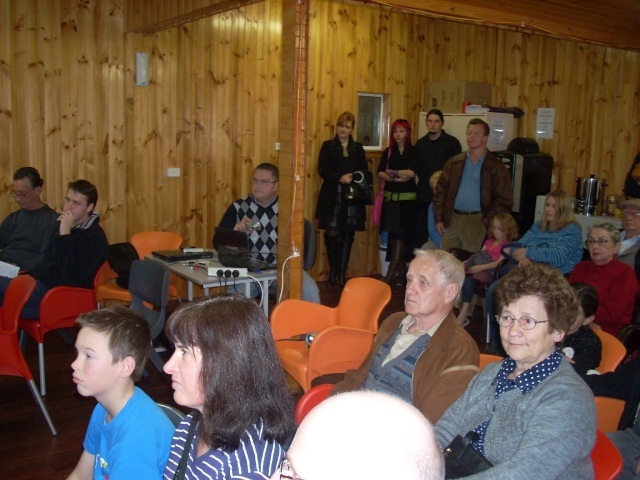 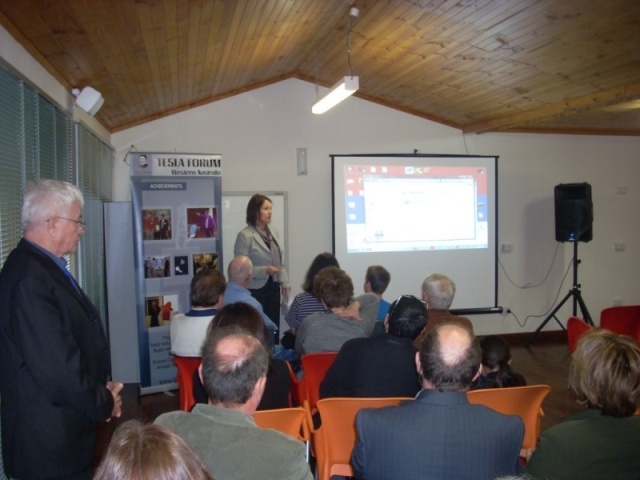 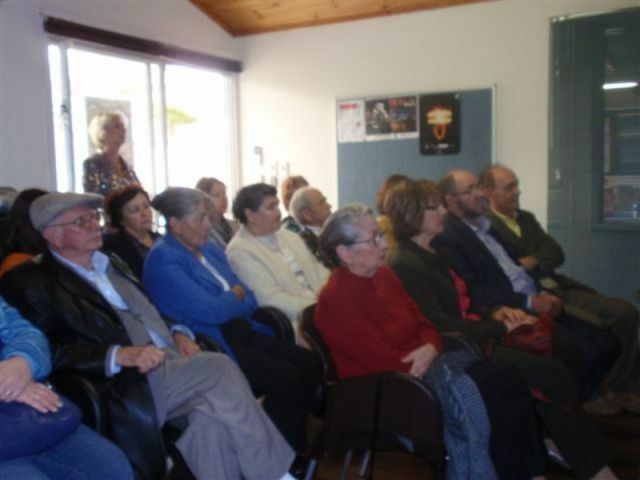 Tesla Forum celebrated the 2011 National Science Day at the Austro-Serbian Information and Welfare Centre Inc. in Maylands WA. 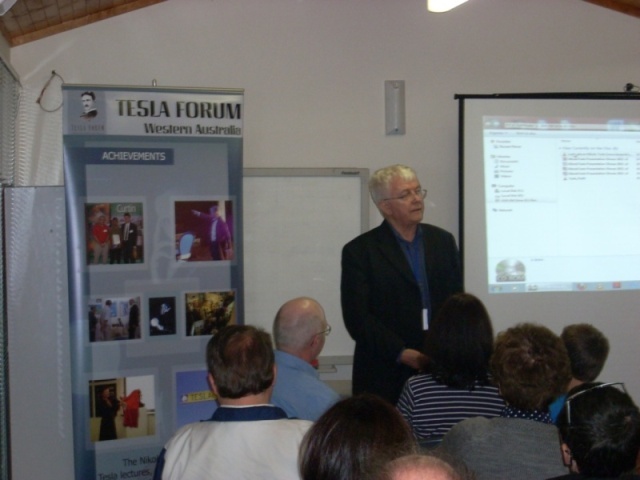 This was an extraordinary year and Tesla Forum and other organizers and sponsors of TESLA EXPO2011 can certainly be proud of its achievements This afternoon was very nice opportunity to enjoy in great company, talk about Nikola Tesla and his inventions and watch the Australian premiere of the documentary “Nikola Tesla Man out of time” produced by Nikola Tesla Museum of Belgrade. 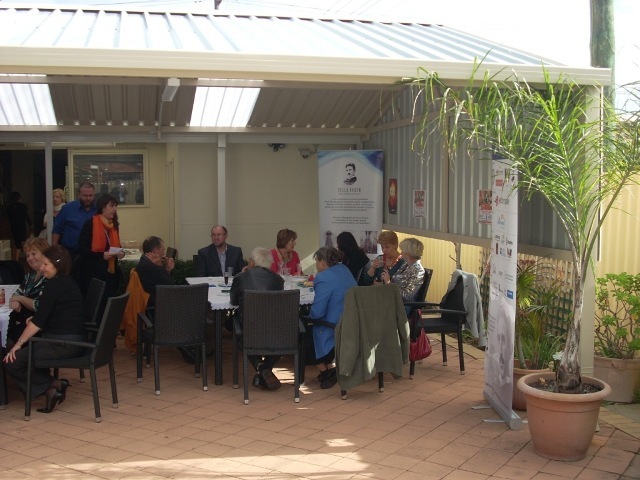 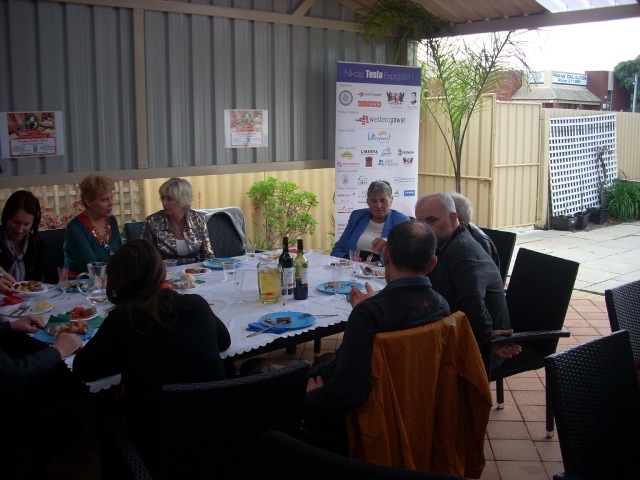 Thanks to our hosts at the Centre for their kind invitation to use their venue and for organizing this function.